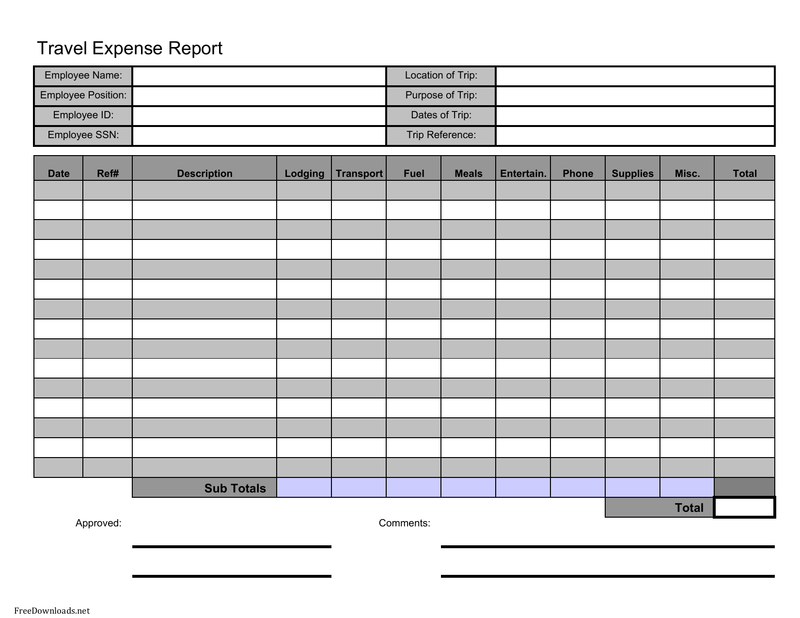 Download a travel expense report template that allows an individual, working for a company or for tax purposes, calculate how much they spent on travel for business related activities. 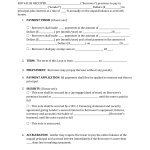 These activities include lodging, transport, fuel, meals, entertainment, phone, supplies, and any miscellaneous charges. Once calculated the expense report should be delivered to the employee’s superior or department in charge of reimbursement. To fill in the report we will be using the Excel Version. 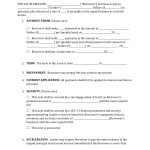 Step 1 – Header Area – Fill-in with the purpose of the trip, statement number (#), name of the individual filing the report (yourself), department, and the manager overseeing the form to be paid. Step 2 – Itemized Expenses – Date, Description, Air & Transportation, Lodging, Fuel/Mileage, Phone, Meals & Tips, Entertainment, and any other expenses incurred. Step 3 – Other Expenses – If there are expenses marked in the ‘Other’ column they need to be itemized in the bottom-left portion of the template including the date, description, and amount. Step 4 – Total and Submit – Total all amounts and submit to the department or superior in charge of payment.